In the State of Colorado a work injury consists of any accident or onset of disease that happens or arises out of the duties of your employment. In Colorado workers’ compensation claims are “no-fault.” This means nobody had to be negligent or careless in order for a claim to be brought but instead the injury or disease just has to occur within the confines of the employer/employee relationship. While some employers like to call their employees “independent contractors” that term means different things in different circumstances. For instances just because a worker is an “independent contractor” for tax purposes does not necessarily mean they are an “independent contractor” for workers’ compensation matters. The Colorado Workers’ Compensation Act which governs work injuries is far broader than most in defining an employee versus an independent contractor. In other works it is more likely one would be considered an employee under the Workers’ Compensation Act than under various tax laws. A workers’ compensation claim in Colorado provides for medical care and treatment to help relieve and cure one from the effects of an injury. There is not time or monetary limit on medical benefits. 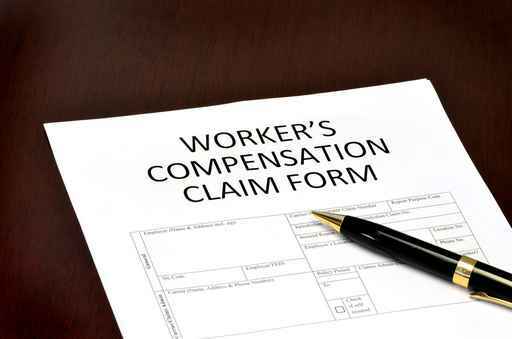 A claim would also provide for wage replacement benefits should an injured worker be out of work due to the injury or disease. Finally, a claim can provide an award to compensate the injured worker for future wages or disability including life time disability benefits. The Workers’ Compensation Act of Colorado is designed to help injured workers through difficult times. It provides numerous benefits but is sometimes difficult to navigate. There are many time periods and deadlines that if not met could cost an injured worker to lose significant benefits. To find out more call Anderson & Lopez, P.C. 719 471 1818. A work related injury can be devastating and always takes you by surprise. It can entail doctor’s visits, hospitalizations, countless therapy appointments and diagnostics studies all of which take you away from your family and your normal life. In addition to all the medical appointments you suffer pain and a loss of functionality. Finally, a work injury can result in the loss of your job and the loss of some if not all of your income. Going it alone can be a big mistake. Your life has already been turned upside down by something you never wanted to happen, help get it right by selecting the right attorney.